Would you rather always walk backward or always walk on your hands? Would you rather ride a ferris wheel or a roller coaster? Would you rather be a plumber or a car mechanic? 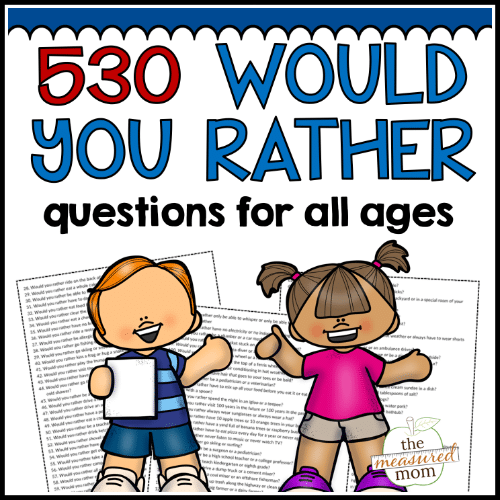 This list of 530 creative questions is perfect for students and families of all ages! Scroll down to the full product description to discover their many uses. If you are a resident of the EU, please purchase this product in my Teachers Pay Teachers store. 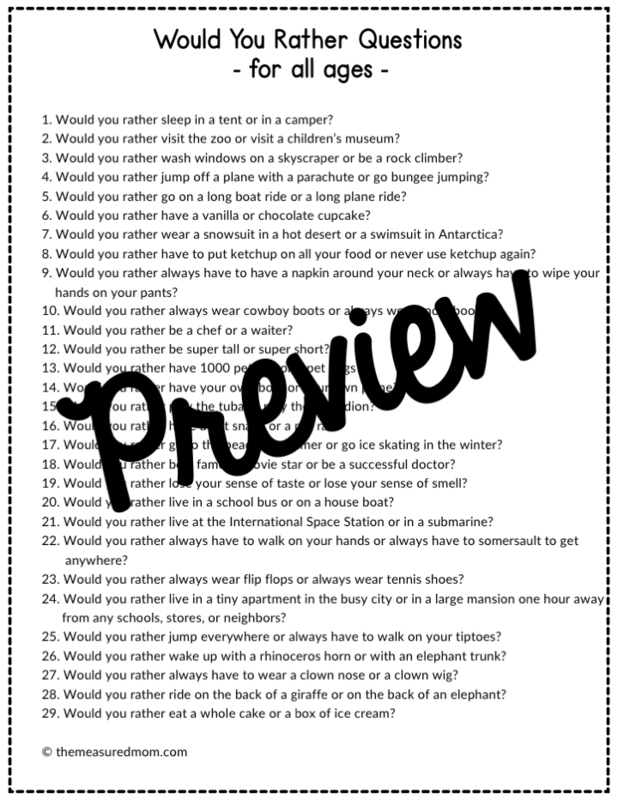 Never run out of Would You Rather questions again! Use this huge list of questions with preschoolers, elementary school students, and high schoolers – at home, in the classroom, or in another group setting. A 20-page file with a list of 530 questions – easy to print and use! There is no end to ways you can use these questions. Here are a few ideas to get you started! To provide entertainment for a youth group, 4-H or scouting group, etc. These are so much fun!!! I tried the preview questions with a friend of mine and we were laughing the whole time! 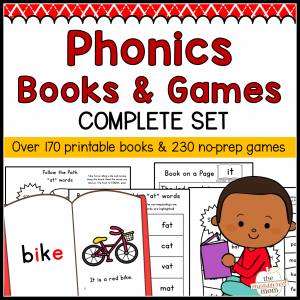 Can’t wait to try them with my preschoolers tomorrow! Would be great for a game night as well!! !